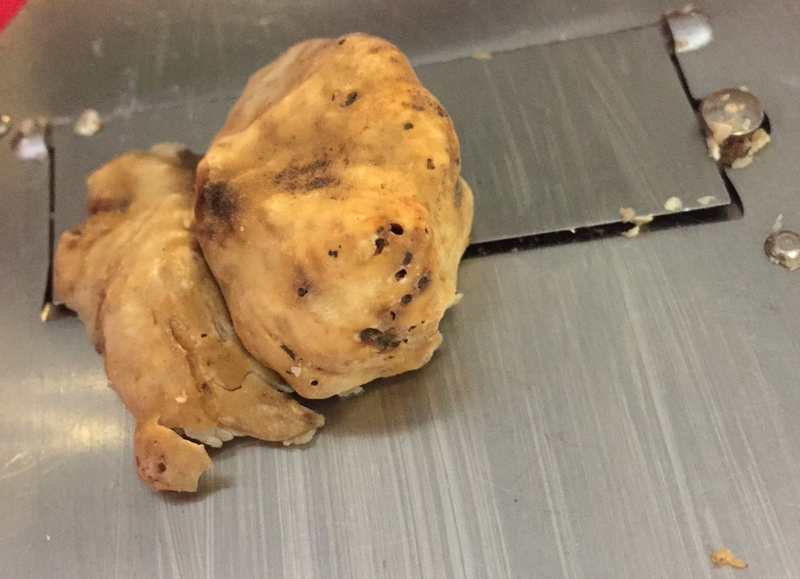 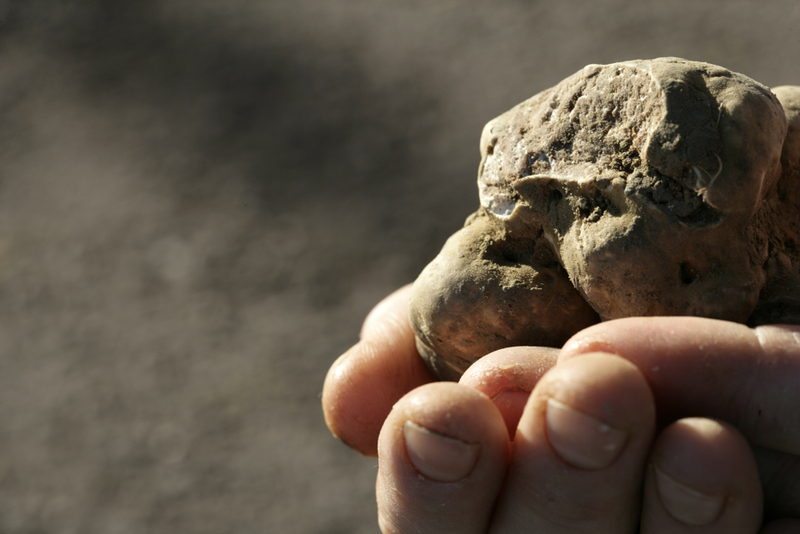 Piedmont is world famous for the white truffle. 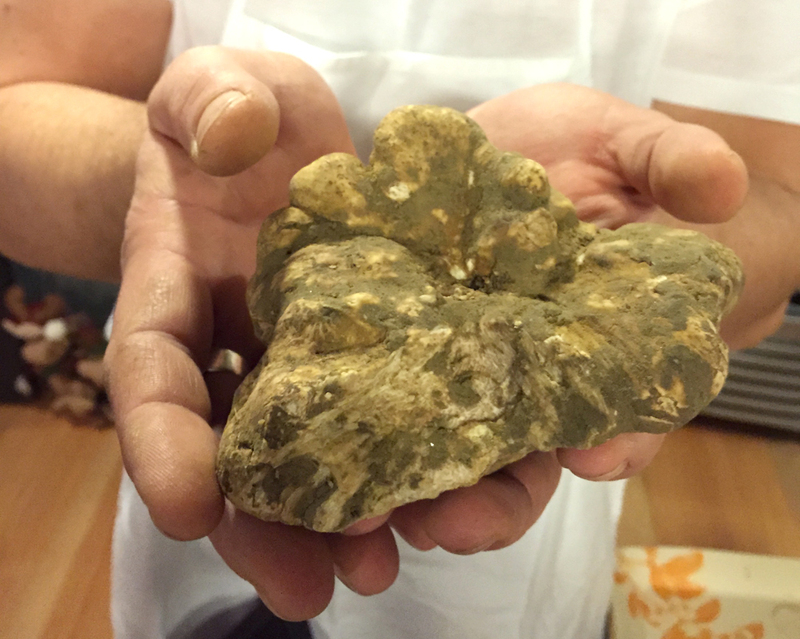 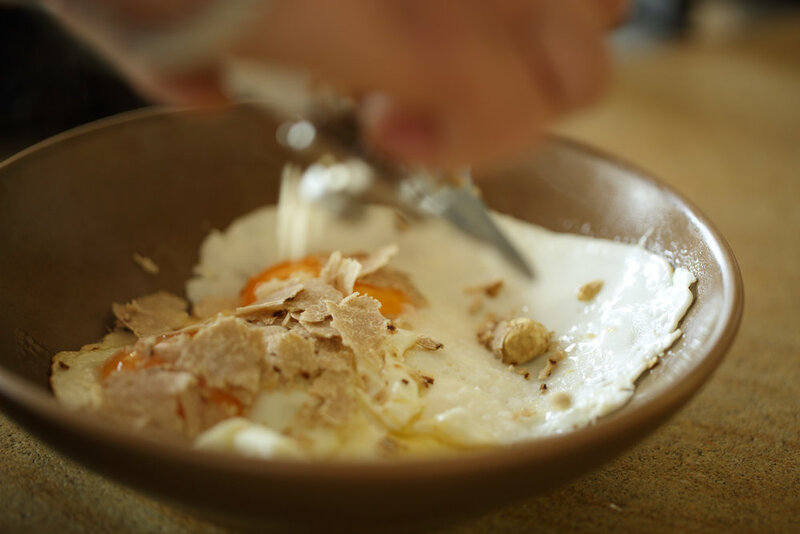 The "white truffle" or "tartufo bianco d'Alba" (Tuber magnatum) is found mainly in the Langhe and Monferrato areas of the Piedmont region in Northern Italy and, most famously, in the countryside around the cities of Alba and Asti. 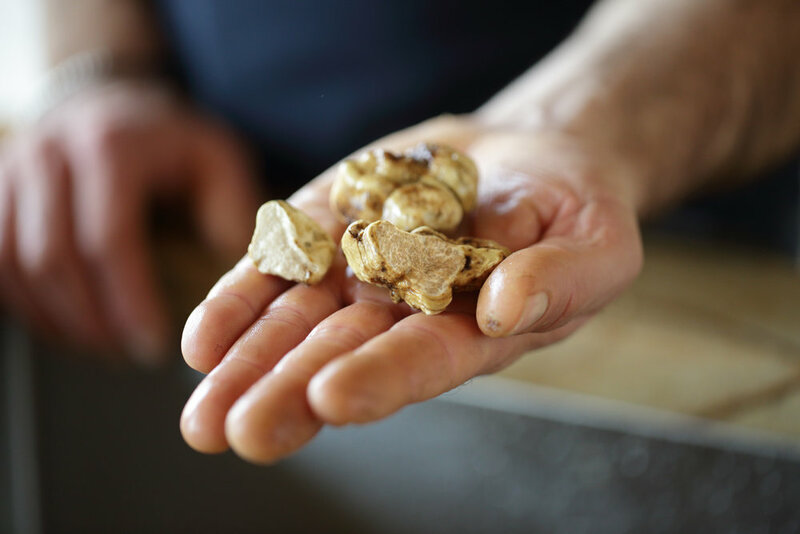 Join one of our local tartufai, truffle hunters, on a search for these white (Autumn) and black (Spring and Summer) gourmet delicacies. 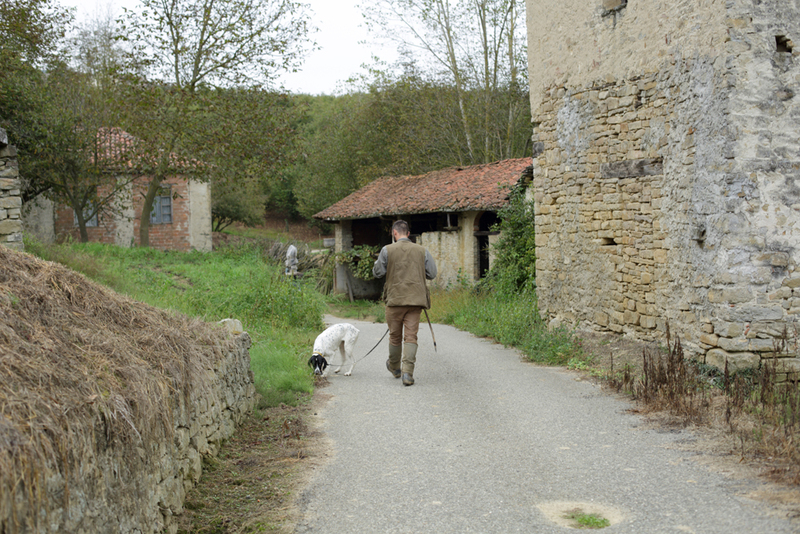 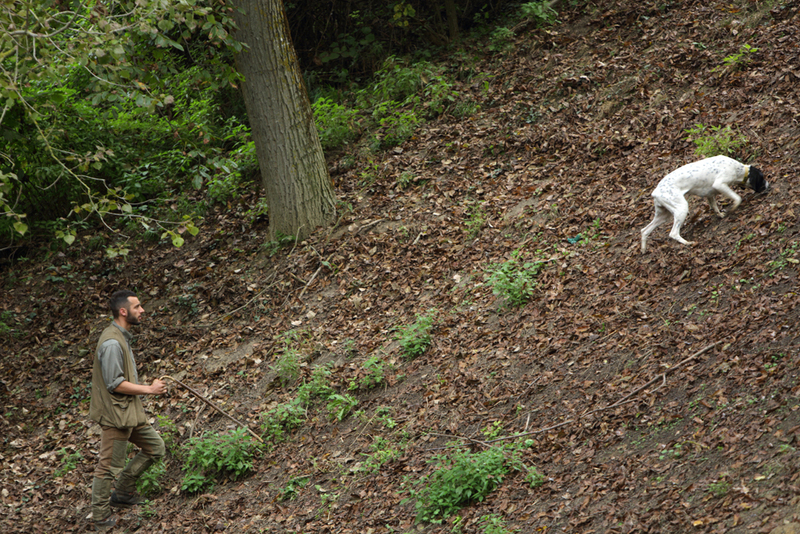 In Piedmont, truffle hunters use dogs, instead of pigs, to sniff out the truffles. 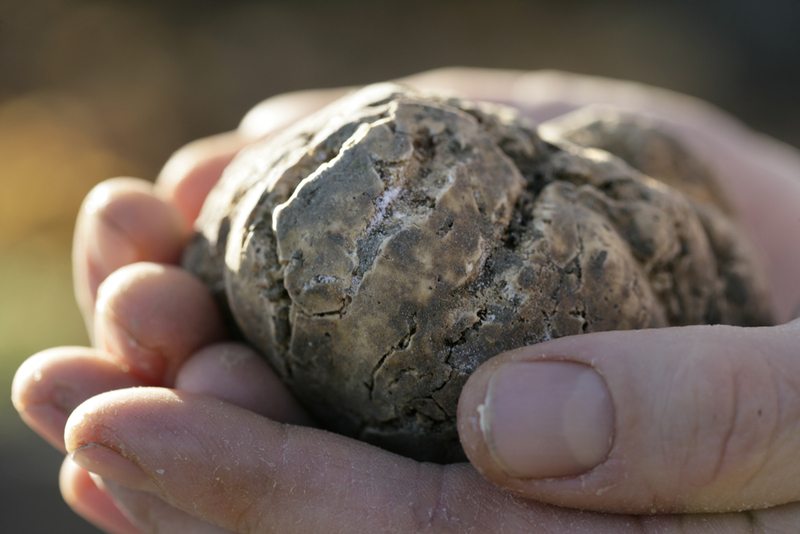 Many of these experts come from truffle hunting families, using practices and talents that have been passed down for generations. 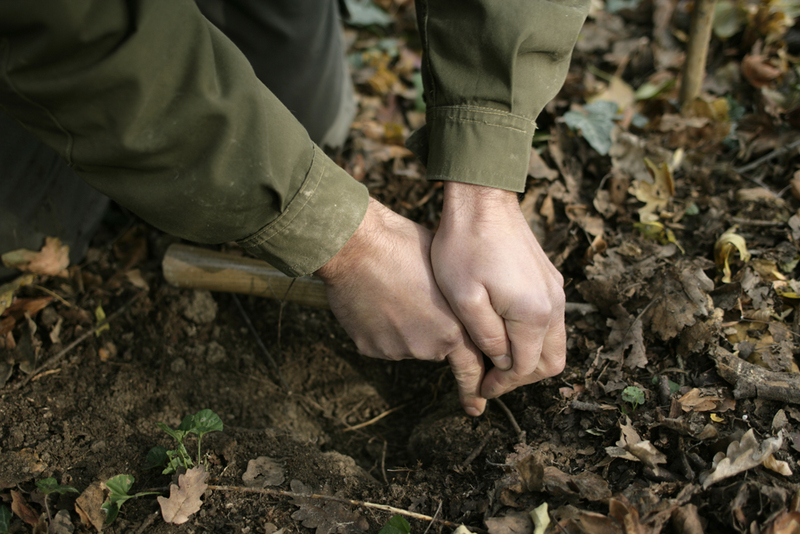 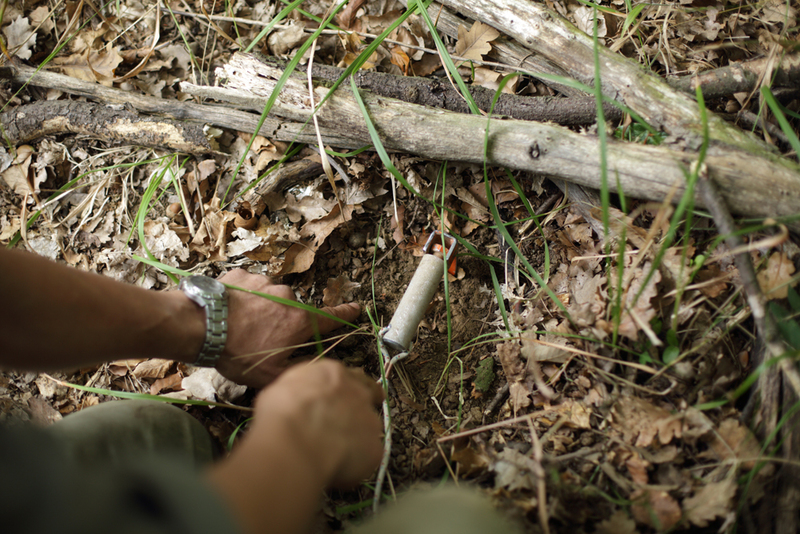 This is an opportunity not only to learn about truffles, but to engage in the ancient practice of walking through the woods in search of truffles buried beneath the soil very close to Villa San Lorenzo. 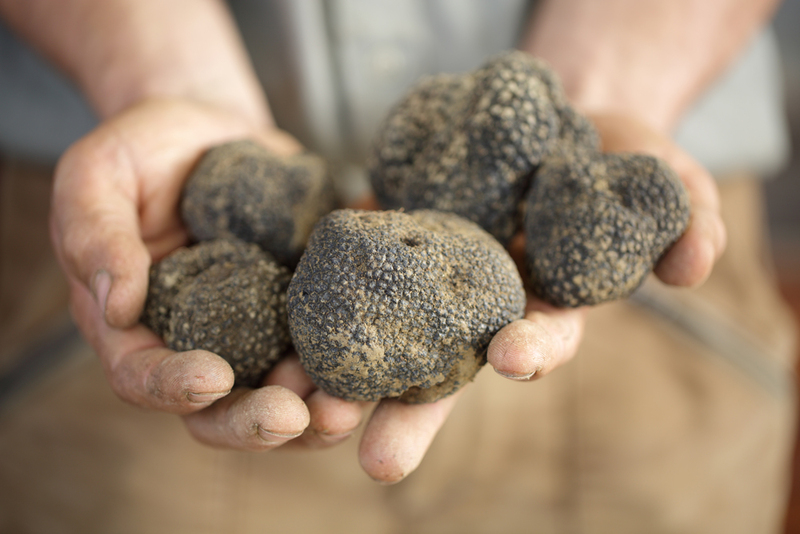 We would love to share this truly authentic experience with you.